Augusta Street, with bars, restaurants, cinema, shops, artists, musicians etc. As for bars, every time I’m in the region, I go to Ibotirama. Their pizza is great. For cinema, Itaú. 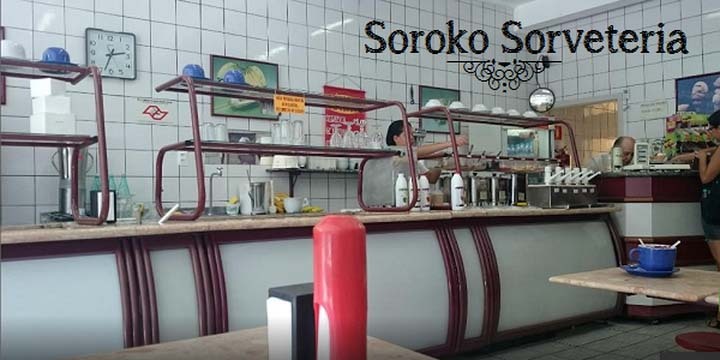 And there’s also a vegan ice cream shop that I love (I’m a vegetarian) called Soroko.